3 Draws and 1 Loss! We need a bigger room! Chess is alive and well in Rochester! 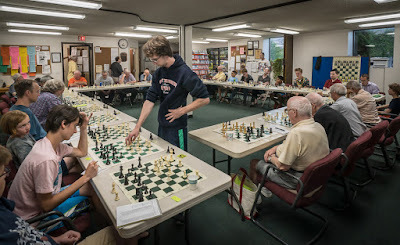 On Wednesday, July 18th, the Community Chess Club of Rochester's Champion, Chess Master Lev Paciorkowski (USCF rating 2460) played chess simultaneously against 29 opponents.We planned for 25 simultaneous chess games, but we were overflowing with 29 participants, and we had to turn away a few last minute signups because there simply was no more room to setup chess boards and tables. Spectators looked on and studied chess positions during the event. The Community Chess Club congratulates Lev Paciorkowski on an excellent performance at this year's annual Chess Simultaneous! Special thanks to Ron Lohrman, David Phelps and Jamshed Ahmed for helping to set up the playing room. This event is held annually. 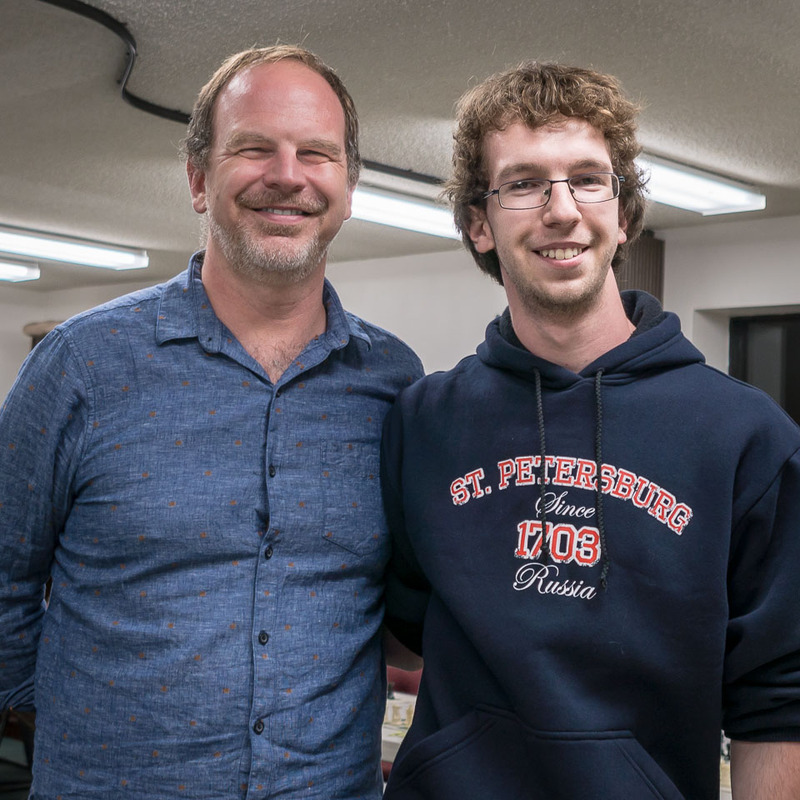 The club champion has the honor (and challenge) to be the featured chess player. 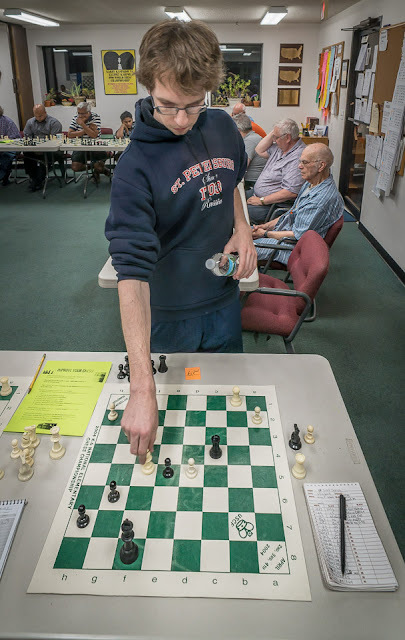 While each participant stayed seated for most of their own game, Lev walked approximately 5 miles in circles around the 29 chess boards over the course of 4.5 hours of chess play, between 6:15pm and 10:45pm. Lev's current USCF rating is 2460! But, the combined USCF rating of his 29 opponents was well over 36,000. While each participant attempted to solve approximately 45 chess puzzles, Lev solved over 1300 chess puzzles. Over the course of the evening, Lev's total time analyzing each game averaged about 9.5 minutes, while each of the 29 players had more than 4 hours to study the chess positions. 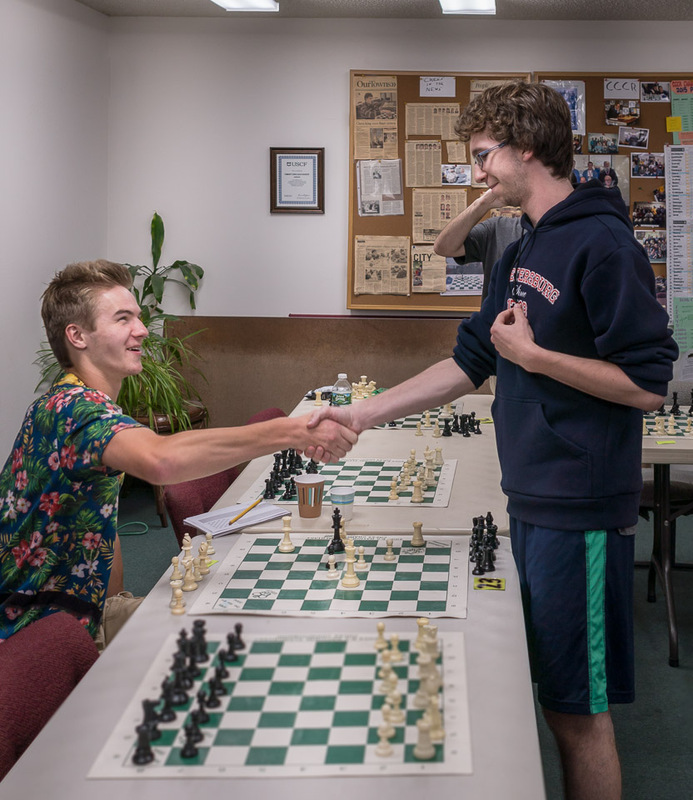 The ONE win against Lev was by Matthew O'Heron, and was the first and last game that Lev would lose during the Simul. Matthew won a chess DVD for his win against Lev. The three draws were by Garrett Thompson, Anirudh Ramesh and Joshua Stevens. Garrett, Anirudh and Joshua won hard cover score books for their draws with Lev. The games will be posted here over the weekend. 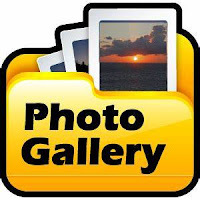 Gerald Birmingham, Dr. Hanan Dery, Anirudh Ramesh, Ramesh Nagarajan, Joshua Stevens, Jim Trowbridge, Jeremy Bateman, Carter Bateman, Roei Dery, Matthew O'Heron, Don Stubblebine, Fred Harris, Mark Wattenberg, Jamshed Ahmed, Chris Gargan, Blaze Veljovski, Matt Slomski, Nate McKay, Tanush Senthil Kumar, John Roberts, Garrett Thompson, Langston Woods, Wayne Jarvis and Dan Burnside. Lev Paciorkowski is 18 years old, and a student at R.I.T. 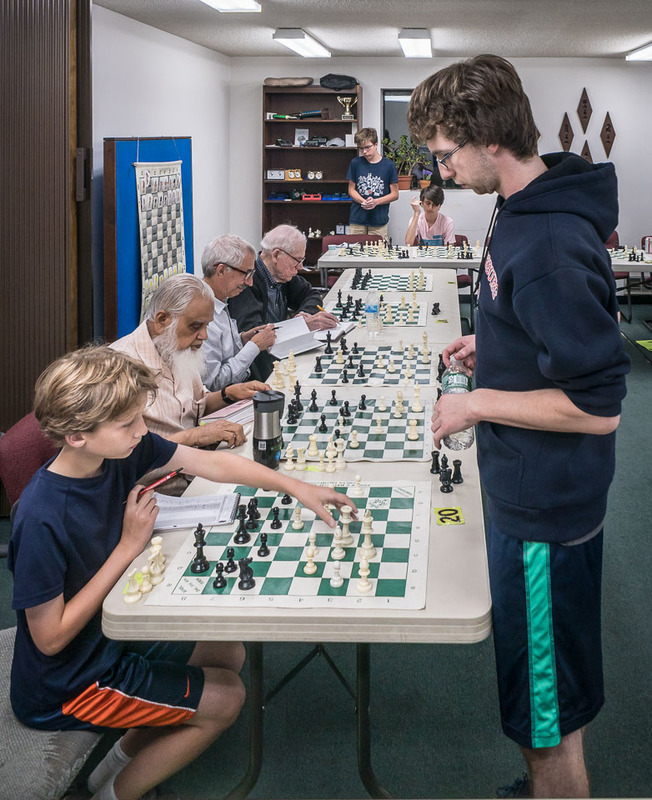 He is ranked #9 in the United States for his age group by the United States Chess Federation. This past weekend, Lev won first place in the Columbus Open. He is a USCF Life and National Master. Lev also is a Rochester Chess Center camp counselor this summer, and he gives chess lessons for players of any skill level. Lev is the champion of the chess club and the highest rated chess player in the greater Rochester area, with a USCF rating of 2460. Join us next week as we hand out certificates for those players who drew or won their game against Lev. We will also present Lev with his award and certificate for his Simul performance. Cake and coffee will be served after the awards ceremony. Exhibiting confidence and patience with every chess move, Lev finished with 25 wins out of 29. Chris Gargan makes his move against Lev Paciorkowski. Lev Paciorkowski shakes hand with Nate McKay to signify the end of the 29th and final game of the Simultaneous! Dr. Alex Paciorkowski with his son Lev. Above photos are courtesy of our chess club's photographer, Dan Burnside. Click the link below for some more photos taken by club members. There are also some photos of score sheets. and other events for the summer, scroll down to the previous blog post.